Winsford is a town situated south of Northwich and west of Middlewich. Benefiting from private parking and within a short distance of public transport the area is near to Cheshire Oaks, Chester zoo, Oulton Park racecourse and the Delamere Forest. Winsford is accessed via the A54 connecting to the M6 motorway and beyond. 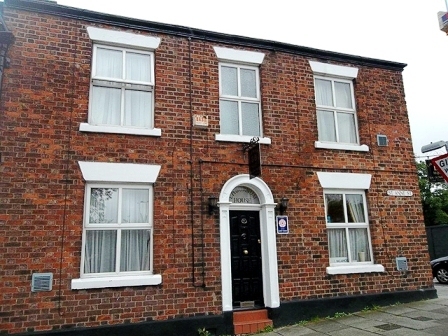 Meridian Business sales are delighted to offer to the market this well established 11 bedroomed guest house to the market which was established for over 20 years and in the careful hands of our clients for the past 9 years. The only reason this superb guest house is being offered to the market, is due to our clients’ desire to take well deserved retirement. Since our clients took ownership of the business they have invested time and money in the business and premises to the point where it is in full walk in condition. 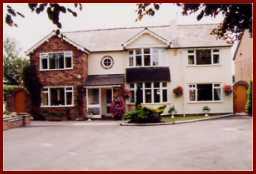 Our clients advise us that they currently generate a respectable annual turnover, along with a good gross profit, which is derived from offering modern, comfortable accommodation, a fully licensed bar and private lounge exclusively for guests, and a full English breakfast, if required, is served every morning in a traditional dining room. The business has facilities for guests to bring their dogs. The guest house was originally two adjoining properties with owners’ accommodation. Our clients have built up a strong reputation within the local community and benefits from both passing and repeat trade. This is an excellent opportunity to purchase a business within the semi rural and peaceful Cheshire countryside. Benefiting from a professional website and advertised on Bookings.com and trivago.com this is a superb opportunity to purchase a true lifestyle business in one of the most desirable areas of the UK and as such early viewing is strongly advised as this superb business is not to be missed.